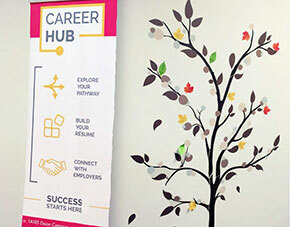 At the Career Hub, all of our career and employment services are geared to making your school-to-work journey a successful one. We are here to help you from the moment you confirm your acceptance with Conestoga all the way up to one year after graduation. Advisors are available to help you at all stages of your career planning - from navigating your educational pathway to preparing for a successful job search. 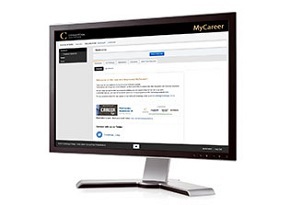 MyCareer is your gateway to valuable career planning and employment preparation resources like tip sheets, workshops and employer events. Access hundreds of job postings from employers looking to hire. Our hours of operation are 8:30 a.m. to 4:30 p.m., Monday through Friday. 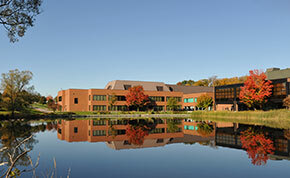 We offer in-office appointments, virtual advising and drop-in career or employment consultation. Appointments can be made for any Conestoga campus. Book your appointment online through MyCareer or call the Career Hub at 519-748-5220 ext. 2298.